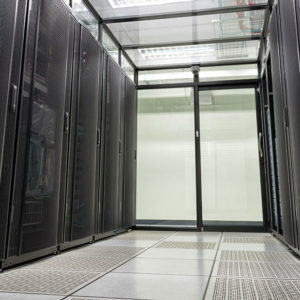 Thinking about building a mission critical data center? Take a holistic view of the process, prioritizing and balancing all of the factors involved in site selection. Click here to read about six factors to consider in order to avoid down time at all costs. The mission critical infrastructure reaches beyond the data center. Click here to consider additional enterprise capabilities.